1,Support SD/HD/3G SDI input/output, and SMPTE formats. 2,BNC connectors, aerial connectors available. 3,PAL/NTSC/SECMA auto detect and selection. 4,Rugged and compact structure design. 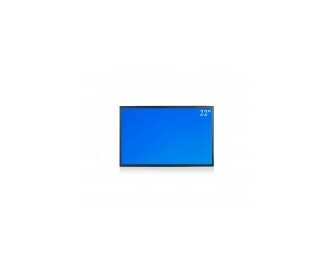 6,High brightness LCD panel available. 7,5/7 OSD buttons. English and Chinese OSD languages. .This Felehoo Images 22 inch SDI LED CCTV Monitor which is supported in addition to composite, PC(VGA), Component, DVI-D and HDMI inputs. Felehoo 22 inch SDI LCD CCTV Monitor provide higher contrast and accurate scaler at a price that fits your budget. 22 inch SDI LED CCTV Monitor are true Commercial Grade with FCC Class A Certification - Built to Run 24 x 7 x 365 continuously. Our monitors are designed, engineered and manufactured with CCTV PCB boards and circuitry making these the LCD solution for your security surveillance. 1,What's HD-SDI CCTV Monitor ? HD-SDI CCTV Monitor is supported in addition to composite, PC(VGA), Component, DVI-D and HDMI inputs, especially for filmmaking and medical purpose. 2,Where HD-SDI CCTV Monitor can be used? Typically applies to filmmaking and medical purpose. 3,What kind of HD-SDI CCTV Monitor do you have? At the moment, The screen size range of HD-SDI CCTV Monitor includes:18.5"/22"/32"/42". 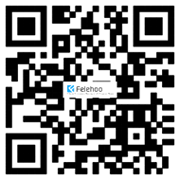 Why choose Felehoo HD-SDI CCTV Monitor ? We cooperate with several very professional forwarders, for saving your shipping cost a lot, together with good price advertising player products. We have engineers, professional team for your OEM service requirements.